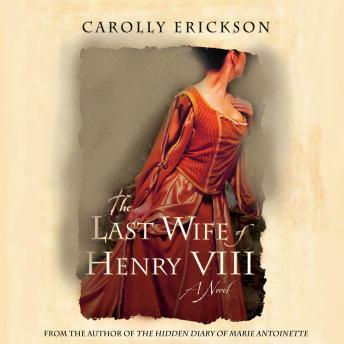 From the luxuries of court to the last gory years of the outsize King Henry when heads rolled and England trembled, Catherine bestrode her destiny and survived to marry her true love. She was the least known of Henry VIII's six wives, but was the cleverest of them all. Alluring, witty and resourceful, she attracted the king's lust and, though in love with the handsome Thomas Seymour, was thrown into the snakepit of the royal court. While victims of the king's wrath suffered torture and execution, Catherine withstood the onslaught, even when Henry sought to replace her with a seventh wife. She survived her royal husband, and found happiness with Seymour-but it was shadowed by rivalry with the young Princess Elizabeth, whose affection Seymour coveted. Catherine won the contest, but at great cost.